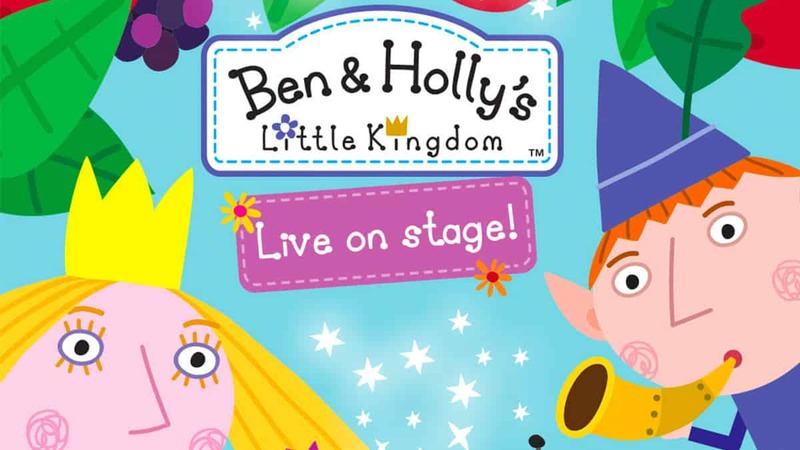 The BAFTA award-winning TV show ‘Ben & Holly’s Little Kingdom’ has now got it’s own stage show! The show’s all about Holly and Ben. Holly’s a young Fairy Princess who is still learning how to fly and her magic doesn’t always go quite according to plan; and Ben’s an Elf who doesn’t have wings and he doesn’t do magic, but he runs very fast and flies on the back of Gaston the Ladybird. 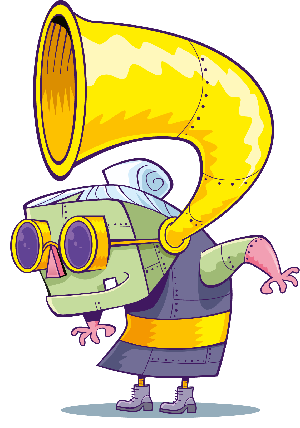 With singing, dancing and clapping along for all it’s the perfect show to go and see this March! « Isadora Moon Day is on February 23rd!